An international city such as Frankfurt naturally offers exceptional cuisine from around the world. But there is plenty of opportunity to enjoy traditional favorites. 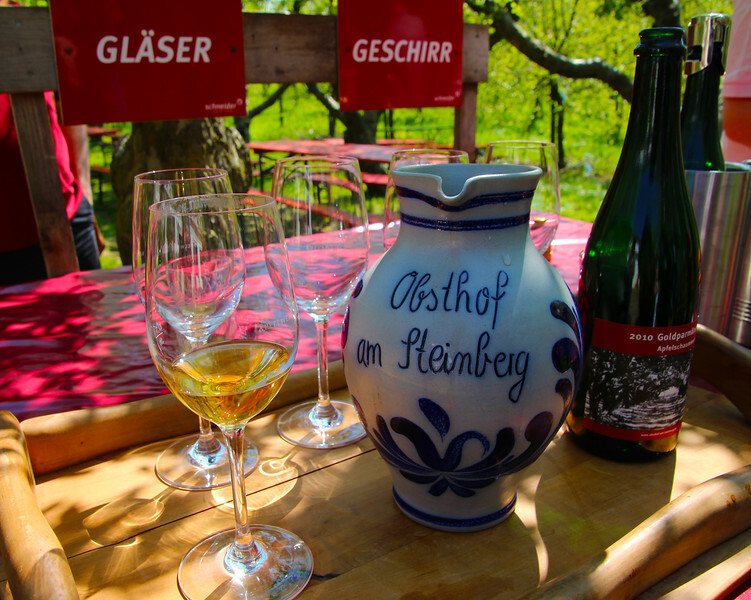 This includes Frankfurt's beloved apple wine, which pairs perfectly with all the local culinary options available.